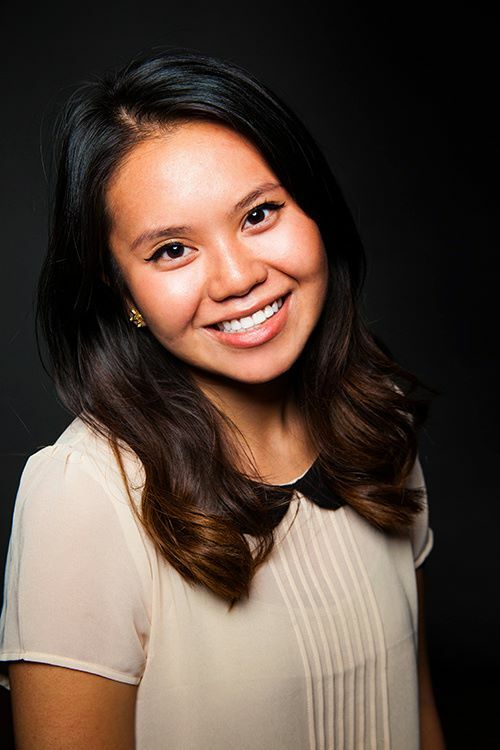 Nancy is one of our graphic designers who has accepted a design internship with theTostitos Fiesta Bowl in 2013. 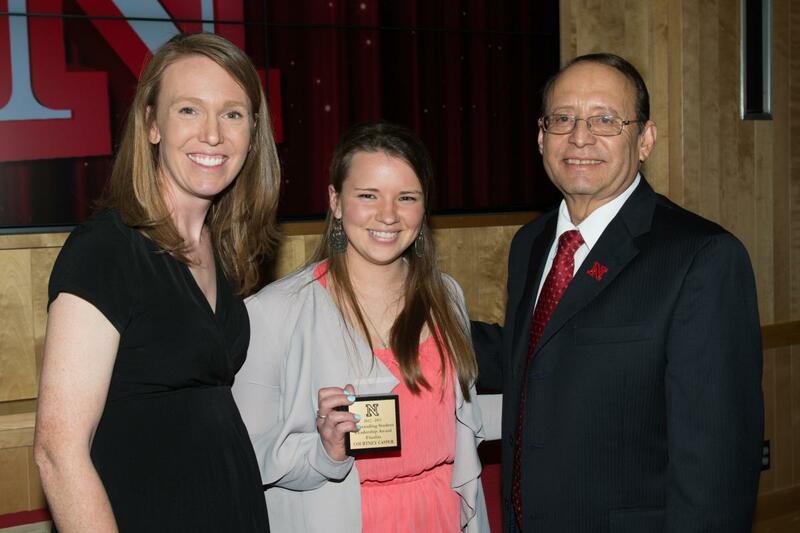 The William N. Wasson Student Leadership and Academic Award is presented annually by the National Intramural-Recreational Sports Association (NIRSA) to twenty-four undergraduate and twelve graduate students nationwide each year. Named for NIRSA’s founder Dr. William N. Wasson, the award recognizes outstanding undergraduate and graduate students who are active participants, employees or volunteers in collegiate recreational sports departments. Criteria for the award includes self improvement through leadership, academic success, activities, volunteerism, and promoting inclusion. Franco's List Award Winner. 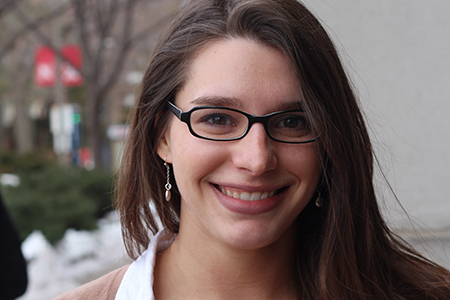 Catie served at the Graduate Assistant in the LGBTQA Resource Center during the 2012-2013 academic year. 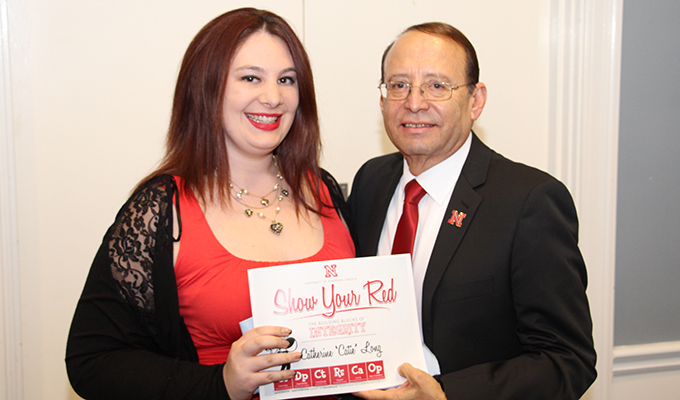 Dr. Riepe is Director of Student Involvement at the University of Nebraska–Lincoln where she has been since 2010. Her NASPA involvement includes serving as the Registration Chair for the 2012 and 2013 IV-West Regional Conferences as well as Major Speakers Co-Chair for this year’s conference. She was previously involved with the National Association for Campus Activities (NACA) serving as the Iowa Unit Coordinator and Chair of Graphics/Publications for the Upper Midwest Region and was named the region’s Outstanding New Professional in 1998. The Fulfilling the Dream Awards are presented to individuals or groups who have contributed to the UNL community or the wider Lincoln community by their exemplary action in promoting the goals and vision of Dr. King. "Through her work as the Director of the LGBTQA Resource Center, Pat as demonstrated that every person is worthy of respect and must be treated with dignity. She carries the banner of social justice each and every day as she develops programs and services to meet the needs of lesbian, gay, bisexual, transgender, queer and straight ally students on campus." 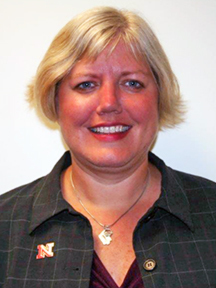 Pat Tetreault has devoted 20 years of service to students, staff and faculty at UNL, first as the sexual education program coordinator at the University Health Center. While at the University Health Center, she wrote a proposal that resulted in the creation of an assistant director position for GLBT programs and services in the Office of Student Affairs, and in 2007 became the second person to occupy that position. 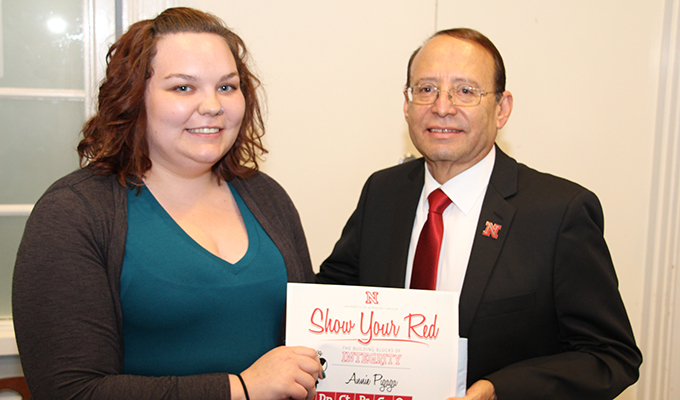 She has become the primary resource on campus to provide guidance and expertise when groups or departments seek to build stronger connections with the LGBTQA community on campus and throughout Lincoln. "She possesses the loving, caring, and nurturing compassion needed to connect with the LGBTQA community as an underrepresented population, serving as their advocate and bringing their issues to the forefront." 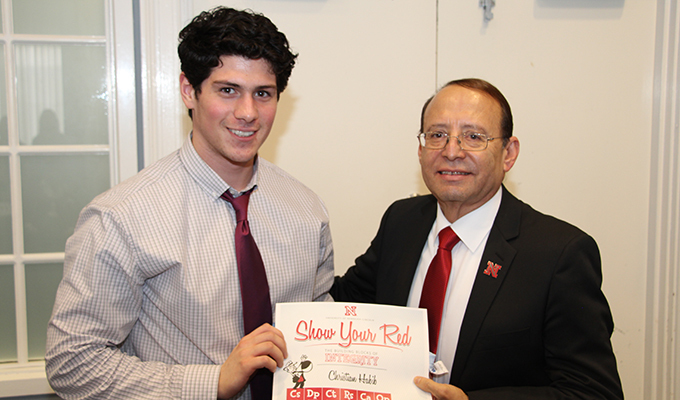 Chancellor Perlman presented Pat with the Fulfilling the Dream Award at the MLK Week Chancellor's Program on Tuesday, January 22, 2013 at 5:00 pm in the Nebraska Union Auditorium. 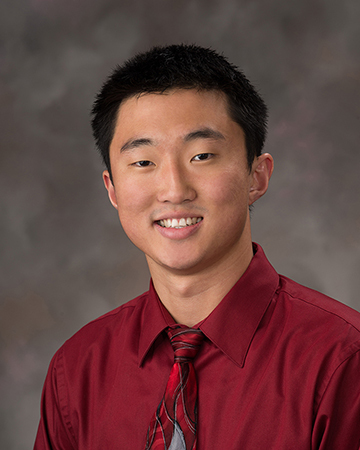 Pat recently had an article published in the July, 2013 issue of Journal of Homosexuality titled Perceptions of Campus Climate by Sexual Minorities. On March 2, 2013, Reshell Ray, Associate Director of Student Involvement and Assistant Manager of the Nebraska East Union, was awarded the 2013 Patsy Morley Outstanding Programmer Award at the National Association for Campus Activities (NACA®) National Convention in Nashville, TN. Ray was presented a plaque by colleague and nominator Karen Freimund Wills, UPC Program Coordinator. “I do what I do because of the students”, is a phrase often uttered by Ray in her day-to-day interactions with student staff and fellow colleagues. 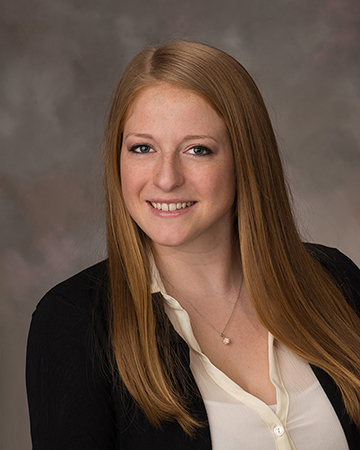 Through her efforts to strengthen community for students living on and off campus by initiating new and innovative programs, participation has more than doubled since she agreed to serve as the Assistant Director for East CampusPrograms and Services. 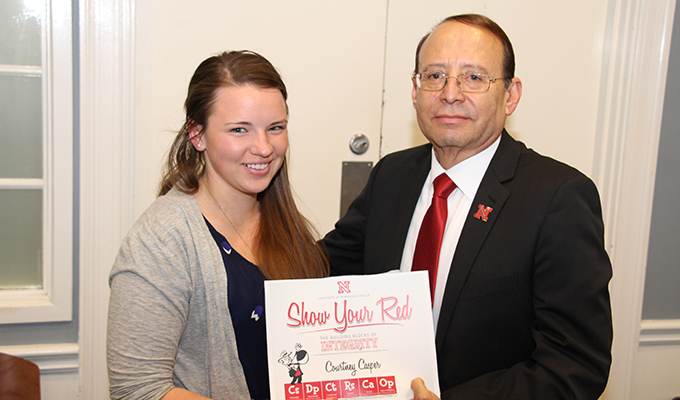 Now an Associate Director of Student Involvement at the University of Nebraska-Lincoln, Ray’s exceptional dedication to students, volunteers, faculty/staff and community members, in an effort to produce well-attended events, as well as events that contribute academically and socially to the college experience, has earned her national recognition and praise.